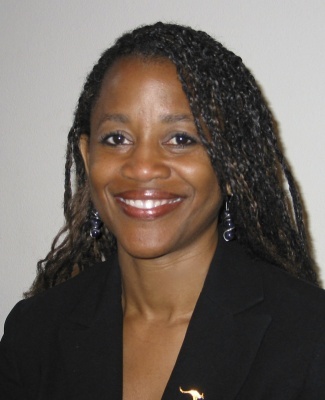 The University of Oregon has selected Sabrina Madison-Cannon as the next dean of the School of Music and Dance. Currently associate dean of academic and faculty affairs in the Conservatory of Music and Dance at the University of Missouri-Kansas City, she will bring an extensive background in dance and advanced choreographic design to the role. Madison-Cannon will arrive on campus this summer. Madison-Cannon spent her international performing career as a soloist with the Philadelphia Dance Company, known as Philadanco. After earning her master’s in fine arts from the University of Iowa in 1998, Madison-Cannon has gone on to positions at Southern Methodist University in Dallas and the University of Missouri-Kansas City. In 2016, she was promoted to professor of dance, focusing on composition and advanced choreographic design, while also serving in her associate dean role. An associate dean since 2012, Madison-Cannon has focused on faculty issues, curricular development, assessment and credentialing. Additionally, she has had oversight of academic advising and student affairs in the conservatory. Madison-Cannon has served on the boards and friends organizations of many of Kansas City’s arts organizations and brings with her a passion for partnerships and community engagement. 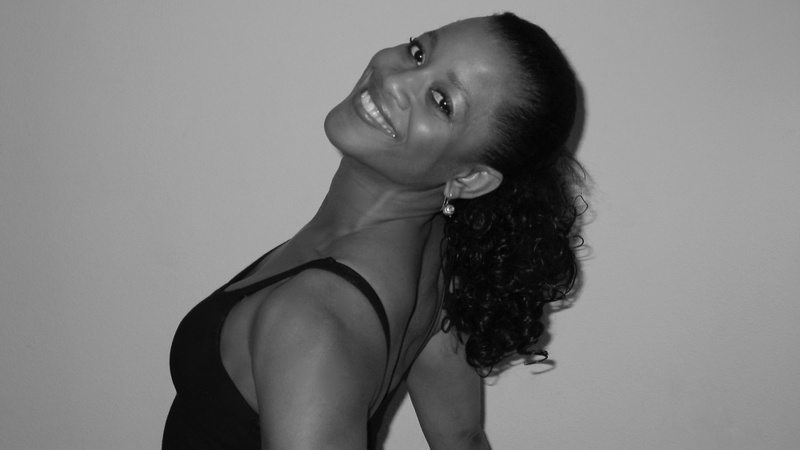 In addition to her teaching and administrative work, Madison-Cannon has been a featured presenter and performer at numerous scholarly events around the globe, including the Beijing Modern Music Festival, the Midwest Clinic–International Band and Orchestra Conference in Chicago, the International Choreographer’s Showcase in Barcelona and Madrid and several International Association of Blacks in Dance conferences. Madison-Cannon will assume the role from Brad Foley, who announced his intention to retire from the deanship last June.